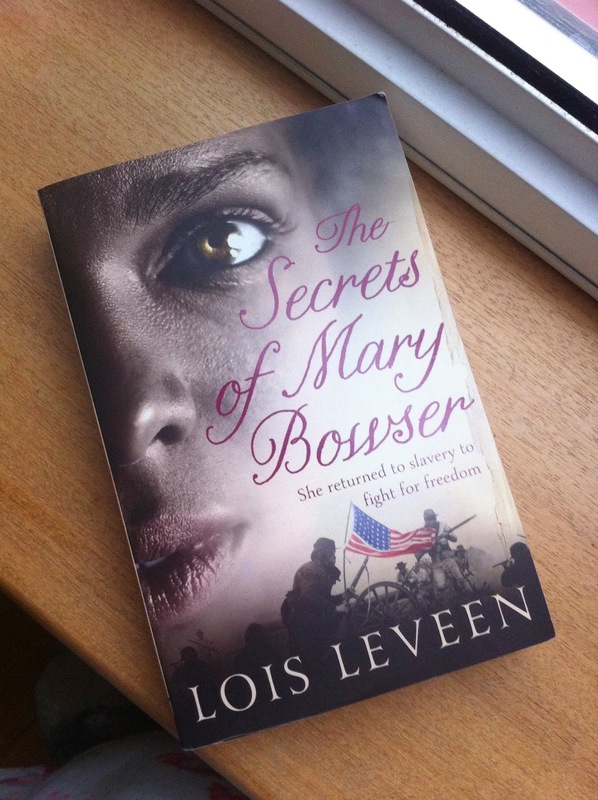 I often get books for Christmas, but this year I only got one: The Secrets of Mary Bowser by Lois Leveen, which was in my stocking from Nick's stepmum. I've always been interested in American history - I did part of my History A-level on the American Civil War and its aftermath - but didn't really know much about the aspects of it covered in the book, so was hopeful that this novel would show me a different side of things. As implied by the title, the novel follows Mary, a young woman born into slavery in Virginia as the emancipation movement was gathering pace. Freed by her abolitionist owner, she is sent to school in free Philadelphia before returning to Virginia disguised as a slave to spy on the Confederate President Jefferson Davis. Initially I found this book a little slow to get going; whilst it's sold on the premise of 'the freed slave spying on the Confederacy', this actually doesn't kick in until the last half or so of the book and consequently the first section felt a bit 'hurry up!'. There were also quite a few characters who I felt didn't really serve a massive purpose, but rather flitted into Mary's life and then out again - though on balance that could be argued as representing the nature of her unsettled life as a free black woman in a country where she was still viewed as beneath them. However, what carries the book through is the character of Mary. The voice Leveen gives her is really strong and unique, meaning that you become really invested in her story and end up rooting for her to succeed. 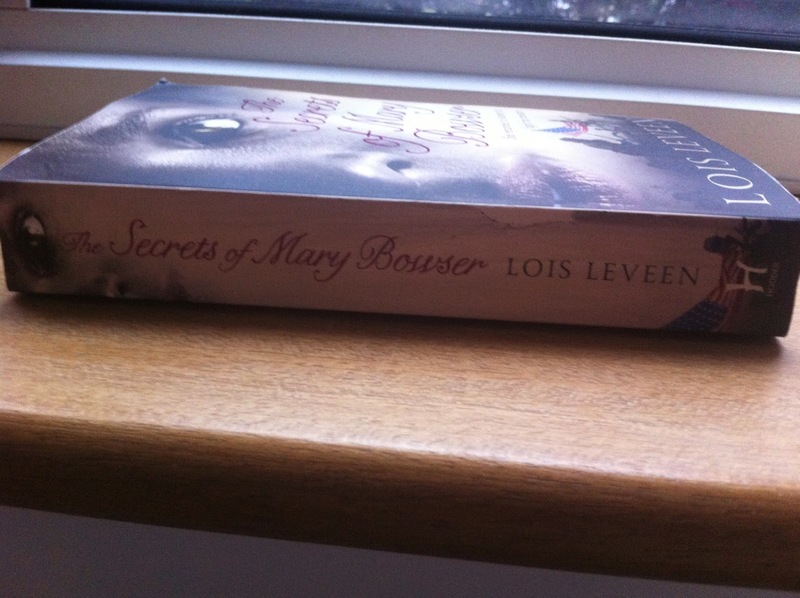 I always find that there's something a bit 'spoiler'-y about historical fiction as a lot of the time you know what happens in the end, but having a central character who the ordinary reader might not know much about and then making her a real driver in the plot definitely helped keep me in suspense right up until the end. Overall, I really liked this book. Once it got going it moved at a great pace, the world-building - particularly of antebellum Richmond - is fantastic, and the strong heroine just elevates it to being a fantastic quick read. It's a novel that lifts the lid on another side of the story we're usually told and shines a light on a new aspect of history, and if you're into slightly different takes on historical fiction then I highly recommend it.